Send email to Spaf as the Editor-in-Chief of the journal: < COSE.Editor@gmail.com >. Published since 1982, COSE is the original journal in computing security & privacy issues, and is the official journal of IFIP TC-11 (Computer Security). Spaf is a member of the Board of ACM. Dr. Eugene Spafford is a professor with an appointment in Computer Science at Purdue University, where he has served on the faculty since 1987. He is also a professor of Philosophy (courtesy), a professor of Communication (courtesy), a professor of Electrical and Computer Engineering (courtesy) and a Professor of Political Science (courtesy). He serves on a number of advisory and editorial boards. Spafford's current research interests are primarily in the areas of information security, computer crime investigation and information ethics. He is generally recognized as one of the senior leaders in the field of computing. 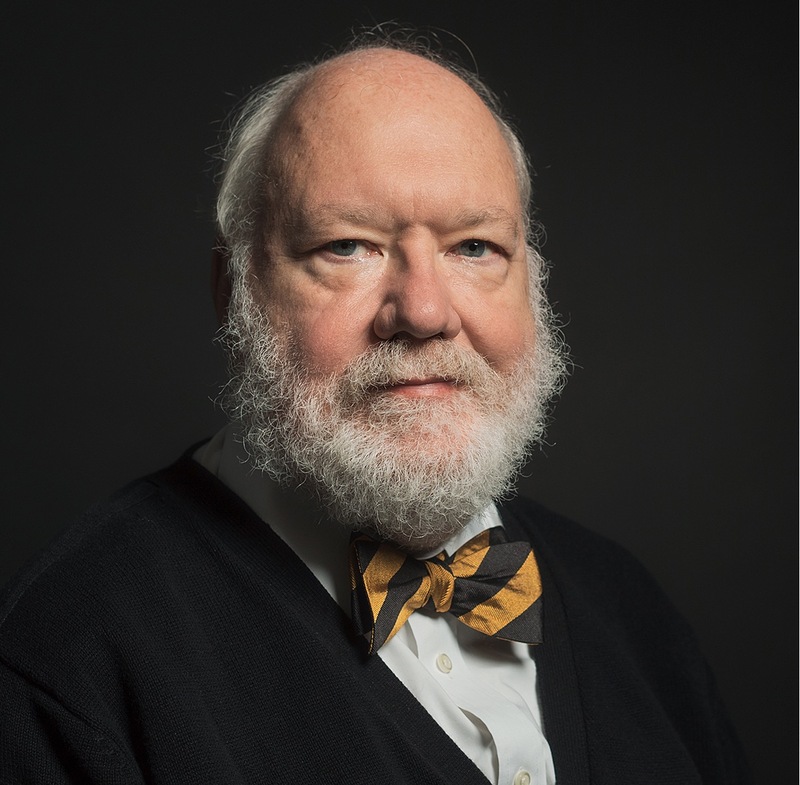 Spaf (as he is known to his friends, colleagues, and students) is Executive Director Emeritus of the Purdue CERIAS (Center for Education and Research in Information Assurance and Security), and was the founder and director of the (superseded) COAST Laboratory. As of 2009, Spaf is Editor of the Elsevier journal Computers & Security , the oldest journal in the field of information security, and the official outlet of IFIP TC-11. A more complete account of Spaf's activities and background may be found on the "Short biography" page. You can find out about his recent activities by visiting his news page. A complete C.V. is also available. I maintain a tumble blog of posts on cybersecurity, privacy and cybercrime that I aggregate from various sources, including the CERIAS blog. You can directly link to that Tumblr blog as <https://blog.spaf.us> or its RSS feed <feed://blog.spaf.us>. The same feed is available via Twitter as @RobotSpaf.